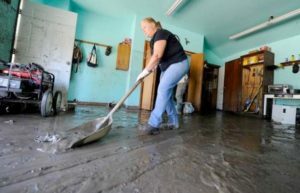 When it comes to water damage, it is important to remember that it doesn’t take a major flood or a hurricane to cause severe damage to your home. 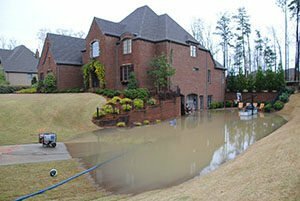 Most water damage Alton AL problems are actually the result of a small leak that goes undetected over a long period of time. By the time you notice it, it is too late. Your drywall can become swollen and stained, ceilings could be sagging, carpets ruined, floors warped and it could pose a threat to your home’s electrical system (as well all know water and electricity do not mix). Frozen, broken or leaky pipes are all inconveniences that can lead to major headaches for your Alton home or business. Often times, when you experience a broken pipe, it is due to the weather dropping well below freezing temperatures. Frozen pipes can be one of the most damaging problems a home owner or business owner has to face. What makes frozen pipe water damage so bad, is that it usually allows water to get into the ceilings and walls of the structure. Homes that are left vacant with no regulating of heat or poorly insulated walls can be a common culprit of frozen water pipes and frozen water lines in the winter time. 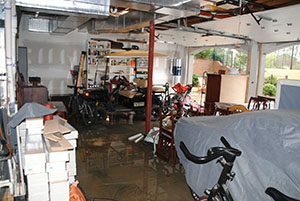 Broken pipes can also be a common cause of water damage, causing gallons of water to come flooding through your living room, bedrooms, kitchens and bathrooms. Give us a call as soon as you notice a pipe burst in order to minimize the damage and get your plumbing back in order. If you are dealing with sewage damage, then you need immediate sewage cleanup and sewage removal to keep you and your loved ones safe. Our team of certified experts have over 20 years of experience resolving various sewage cleanup and repair problems. Sewage removal is a dangerous process due to the toxic microbes that may be present in raw sewage waste. You must have an experienced sewage damage expert with specific equipment that will ensure your family stays safe during the sewage cleanup process. Sewage can contain high amounts of harmful bacteria and there are serious health risks associated with it. It’s critical that you do not try to clean up a mess from broken pipes that are connected to a sewage line. Coming in contact with raw sewage can cause disease, can destroy your valuables and cause severe damage to your property. 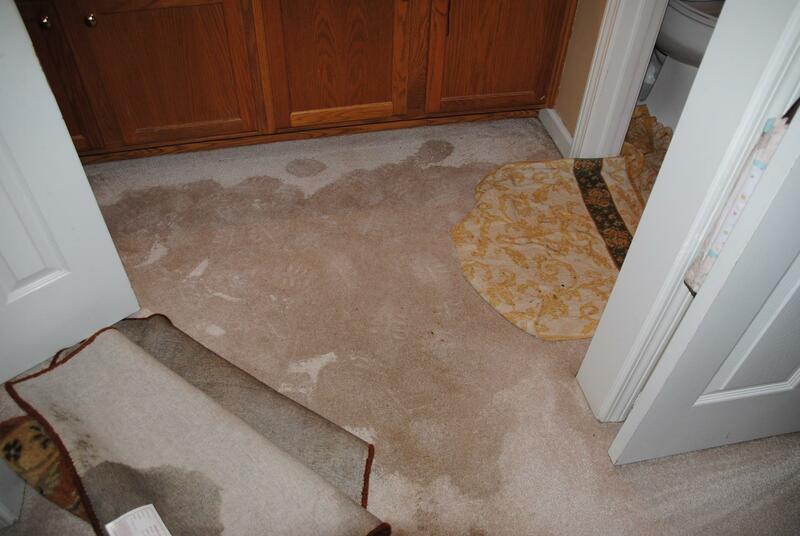 Don’t hesitate at the first sign of sewage damage in Alton, call DEC today! Our top priorities are safety, quality, and exceptional customer service. 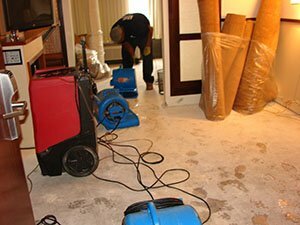 We are an emergency water damage company that provides service to all residential and commercial water damage victims throughout Alton and the surrounding areas. 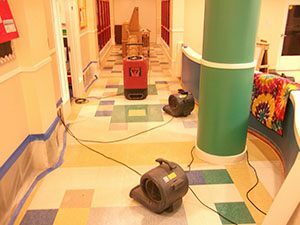 If you have flooding of any kind, our trained and certified experts can handle any and all water damage repairs. We make sure that any affected area is professionally cleaned, deodorized and sanitized. DEC is available to handle any crisis 24 hours a day. 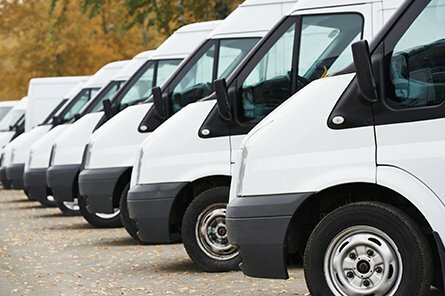 Regardless of the time of day, we are there to service your needs. Alton is an unincorporated community. Alton has a post office with ZIP code 35015. A popular point of interest we provide service near includes the United States Postal Service. We are here to serve any type of water damage restoration needs. In addition, we provide services in Alton AL, Including 35015.